This single piece cake mould is designed to make it easier and faster for baker's to bake cakes that have a different look. • Perfect for single cake production. • Moulds cakes, coated cakes, ice creams, jellies and more. • Easy demould when chilled correctly or after blast freezing. 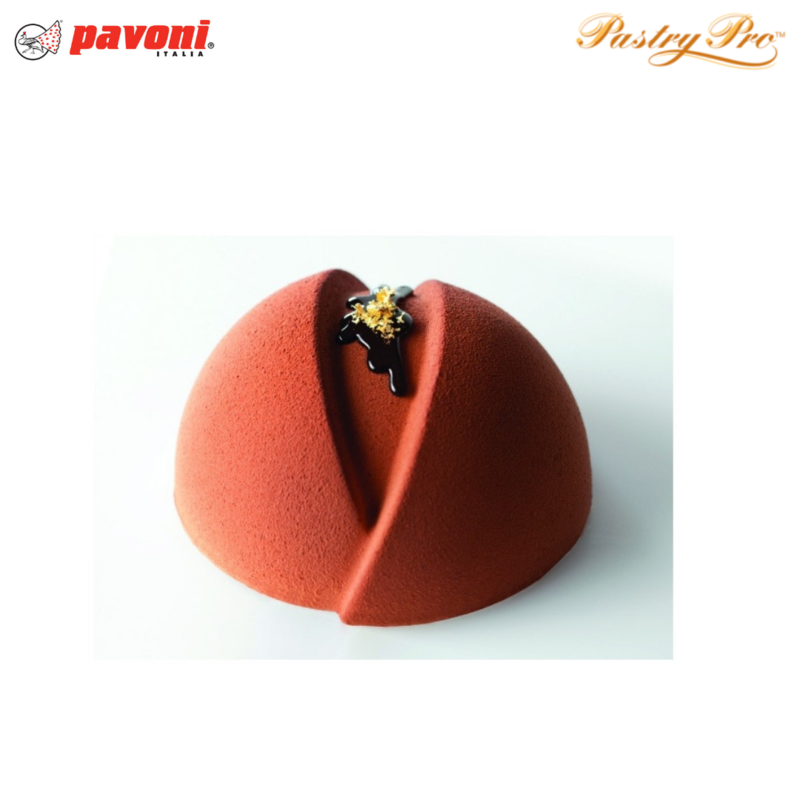 • Bakestable & freezstable : -40° to +280° C.
Pavoni silicone products are made only from 100% PLATINUM-CURED SILICONE which conforms to EU standards. The silicone manufacturing process uses platinum, a noble metal, as a primary catalyst, to ensure the end material is of excellent quality, suitable for contact with food, completely non-toxic, odourless, flavourless and definitely safe at very high temperatures. 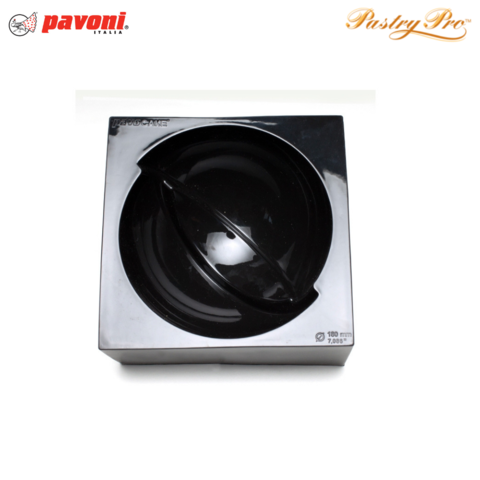 This allows Pavoni to deliver extremely high product performance.